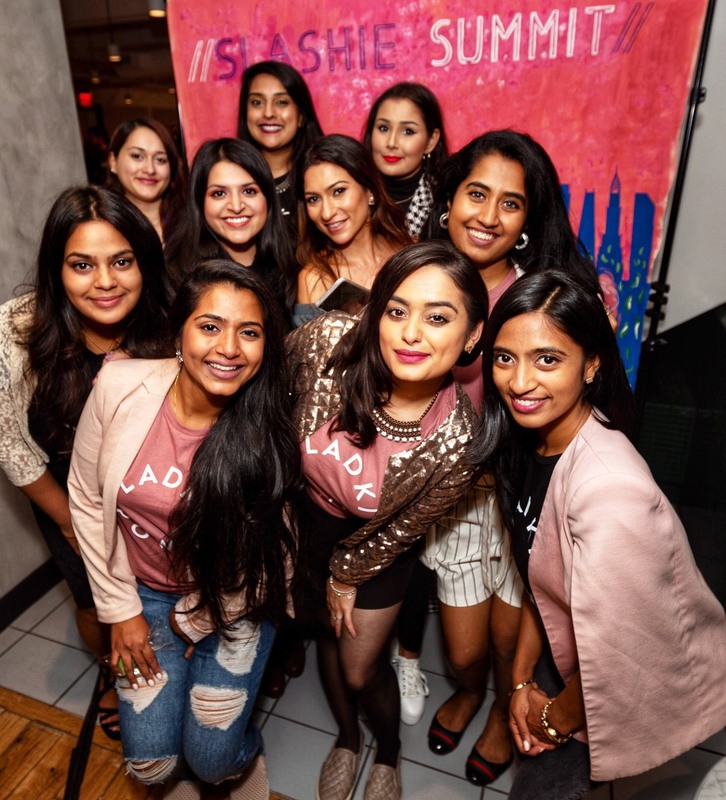 Pavi Dinamani and Namrata “Nammy” Sirur have always been misfits of sorts, but in June 2016, they really cemented that status by starting a YouTube channel called The 9to5 MisFits to talk openly about their unemployment … gasp! 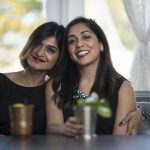 Pavi and Nammy, who have been best friends since meeting nearly a decade ago in Houston, TX, happened to become unemployed at the same time in 2016 and decided to tell their stories and give their signature light-hearted take on some serious topics. Pavi had just gotten laid off from her job as a chemical engineer in the oil & gas industry, and Nammy had quit her job at a startup in Austin, TX to move back to Houston and be closer to her hubby (and Pavi, of course!). They should have been petrified, having both been unemployed before and handling it terribly the first time around. But this time, it felt different, and that’s when the realized something—if there was so much comfort in having an “unemployment buddy” to navigate this phase with, why not create a similar support system for others out there? Because let’s face it, no amount of productivity blogs and TED Talks can inspire action the same way a friend can. Plus, as desis, they were sick of hiding their unemployment like a shameful secret and wanted to get rid of the stigma associated with it once and for all. Pavi and Nammy are incredibly excited to now be part of the Brown Girl family and hope to continue to inspire and entertain. 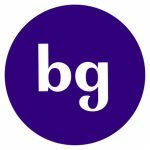 Their first video on the Brown Girl channel helps new viewers get to know them better, and provides returning viewers with a recap of their activities over the last 10 months. Want to connect with Pavi and Nammy? Email them at [email protected] if you’d like to ask them questions or just shoot the breeze. Seriously, they read and respond to everything!